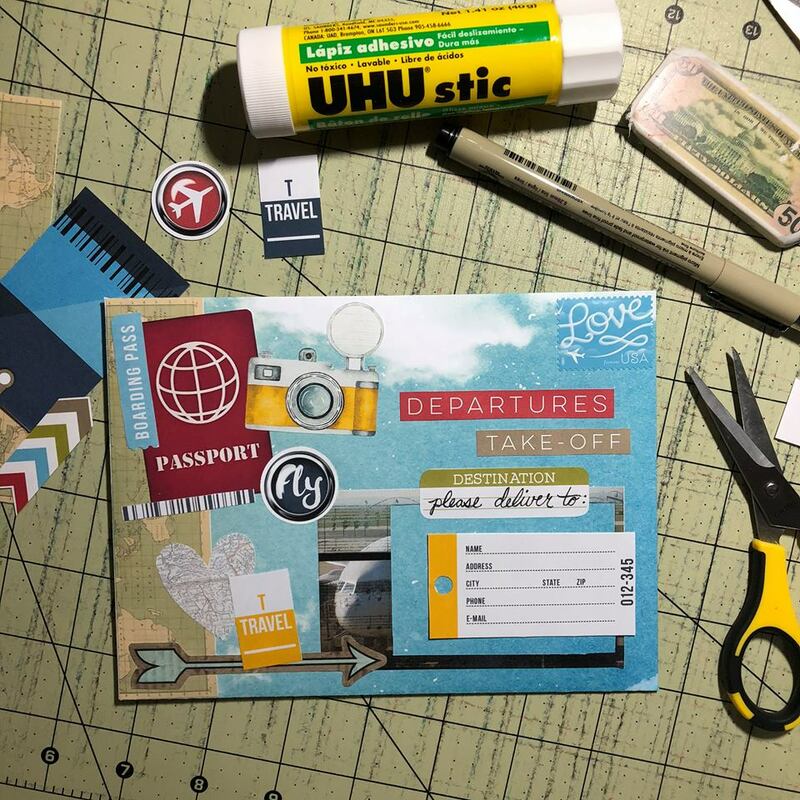 ‘Out and About: At The Airport Easy Print Pack’ by Grace Lee and Studio Basic is the first of a new series designed to print effortlessly and beautifully on your home printer! 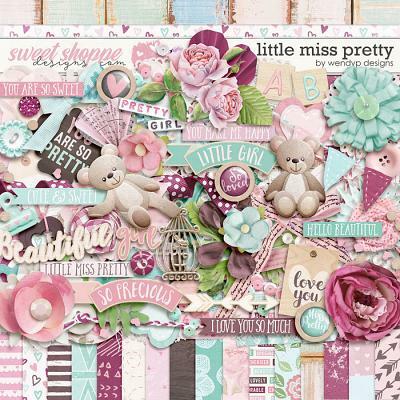 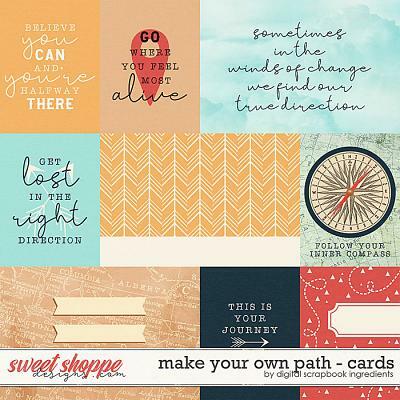 The ‘Easy Print’ collection is perfect for those of us who are looking for a sweet ‘n simple way to use digital scrapbook products as a resource for our paper & hybrid scrapping needs, or to add a little something extra special to our journals, bullet journals and planners! 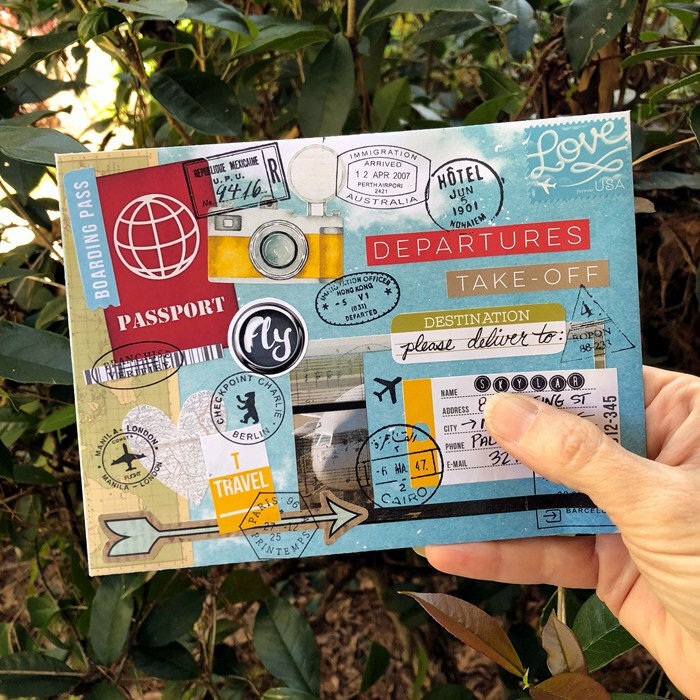 ‘Out and About: At The Airport Easy Print Pack’ includes 10 papers, 2 sticker-style element sheets and 6 pocket scrapbook cards in 8.5" x 11" .pdf format. 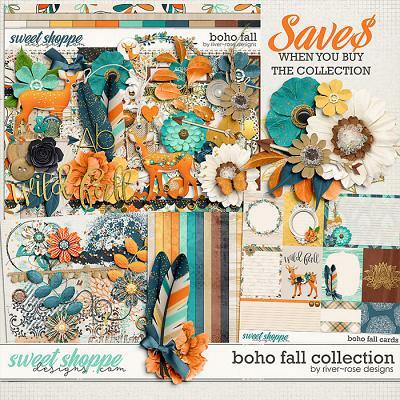 Please note that these products are NOT recommended as an alternative for digital scrapbooking as they are flattened .pdf sheets, which cannot be manipulated in Photoshop. 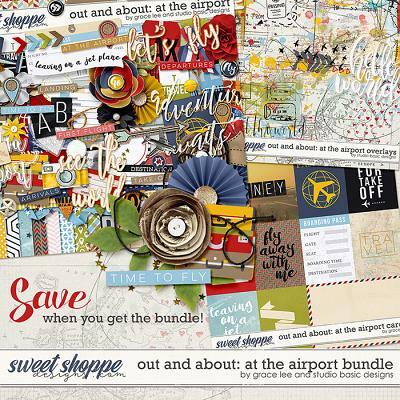 Please CLICK HERE for the digital scrapbook version of ‘Out and About: At The Airport’ by Grace Lee & Studio Basic Designs.